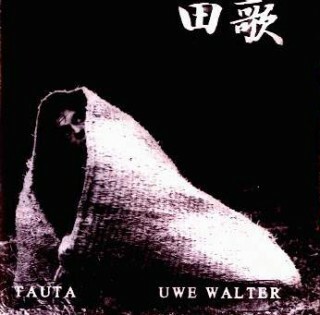 Inspired by the beauty of nature and the cold winters and the shrine festival in summer, I have recorded Ta-Uta. Ta-uta is the name of our village. 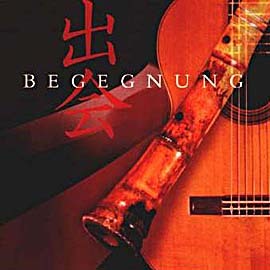 I have used Cello, Shakuhachi and the Guitar. Also there are 2 titles with live sessions with Tsugaru guitar player Nakamura Yoshimitsu.